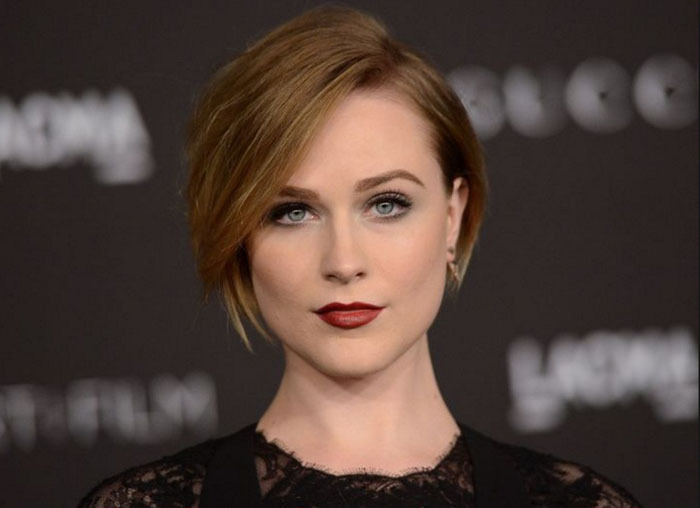 Evan Rachel Wood is best known for her role in HBO’s hit TV show Westworld which is co-created by Jonathan Nolan and Lisa Joy. Before that, she was known for her role in the teen drama Thirteen among other works like Mildred Pierce, True Blood, Pretty Persuasion, etc. She is an out and proud bisexual and is currently engaged to multi-instrumentalist Zach Villa. Russell George Tovey is an English actor best known for his work in Being Human which is a British supernatural drama. He has also appeared in shows like Looking, Sherlock, ABC’s drama-thriller series Quantico and is one of the most famous LGBT celebrities of our time. 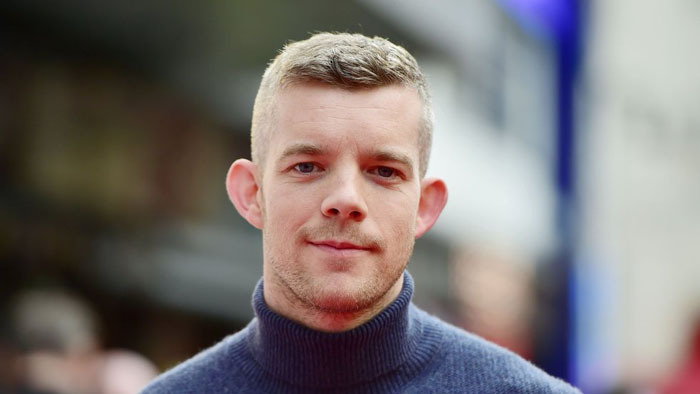 Besides working on films and TV shows, Tovey has several stage credits and likes to play dark, abused characters. Cynthia Ellen Nixon is an American Actress, best known for the HBO series S3x and the City where she plays Miranda Hobbes. She confirmed her bisexuality in 2012 in public. But she had been dating education activist Christine Marinoni since 2004, and the couple married in 2012. She is noted for her works like The Pelican Brief, Amadeus, James White and not-to-mention the time she played Emily Dickinson in A Quiet Passion.